I recently installed the Pioneer AVH-501EX with the full iDatalink kit. I did not install the included microphone and now I want to. I want to drill a hole in my dash kit and attach it flush so that only the tip is exposed. In doing so, I would obstruct four sets of three 'vent' looking lines on the microphone sides (see picture). They would be behind the dash kit once installed. My question is: do these vent like looking openings serve as part of the microphone receiver and in obstructing them, am I going to reduce or mute my microphone's quality? Or are they more just for aesthetic and/or 'vent'? This might have to be a question for Pioneer. 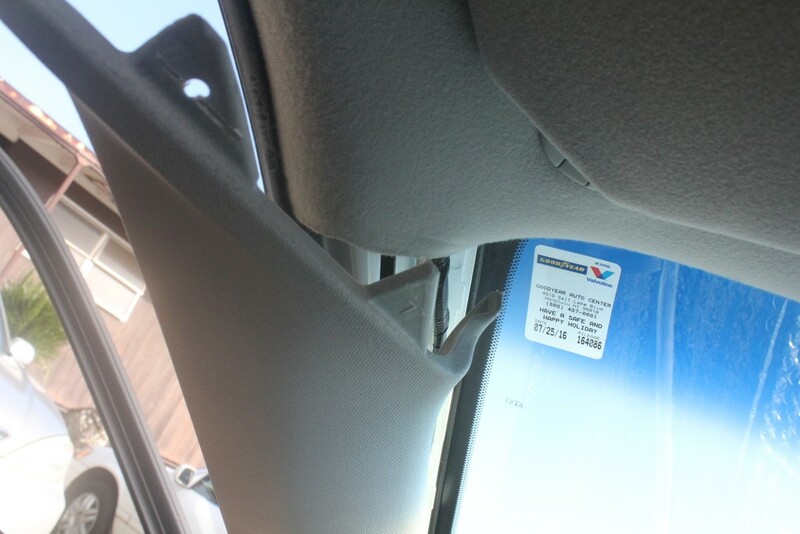 I thought about doing that too for my install, but I ended up just mounting it on the top trim of the A-Pillar. No holes and wasn't sure if the rest of the mic housing would fit underneath the panel. Any ideas of how to best contact them? Some companies are very responsive, most are just call centers in India. I believe those are air vents. 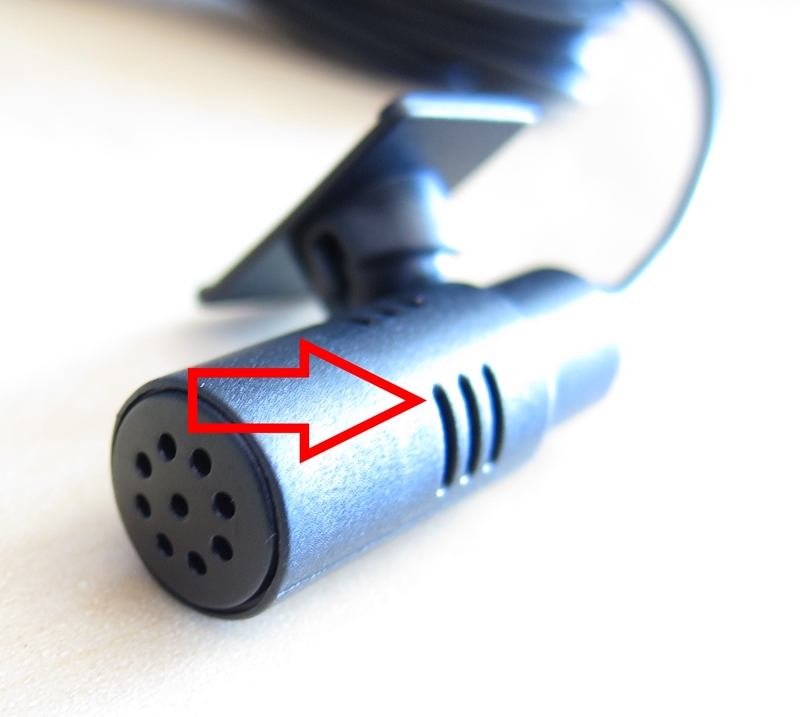 Some mics with noise-canceling capabilities have a mic there. 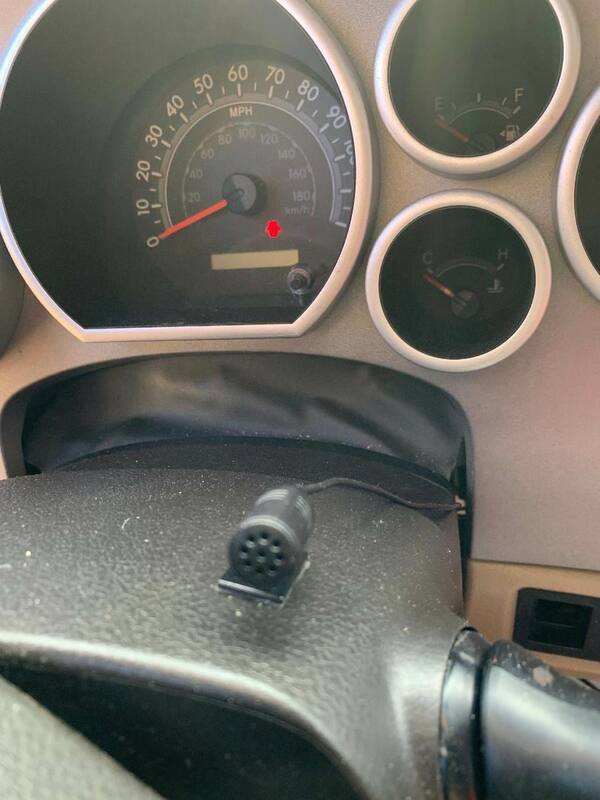 I put my mic on top of the steering wheel column. It was a very easy install. What hasn't been easy is the idatalink Maestro RR for my AVH-4200NEX. 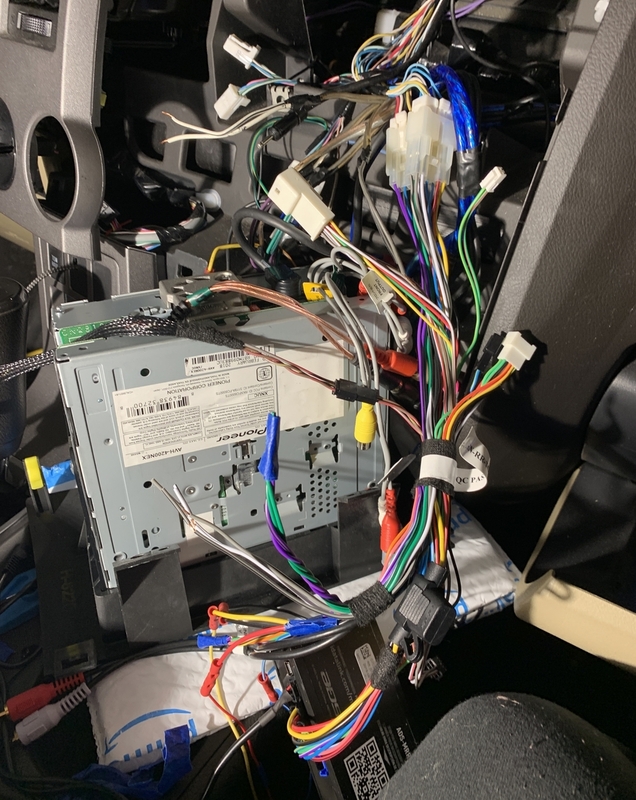 I'm replacing the JVC that I had put in before I taught myself to do it. They used a AWSI-1 and used a relay. The Pioneer wouldn't sync so I got the Maestro, and have now yanked the other guys install to start over.